Giles Chapman is a leading international and award-winning authority on the motor car, its industry, history and culture. He has published widely on all aspects of cars, and has worked as a consultant editor of Merrell's Car Design Yearbook. 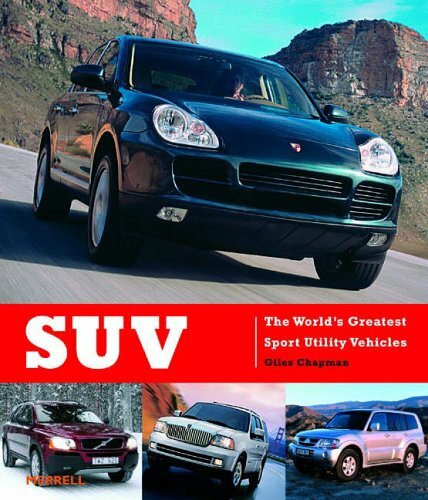 A comprehensive history of the SUV, from its origins as World War II military vehicle to its present widespread popularity, examining 50 of the most important - and often groundbreaking - sport utility vehicles.